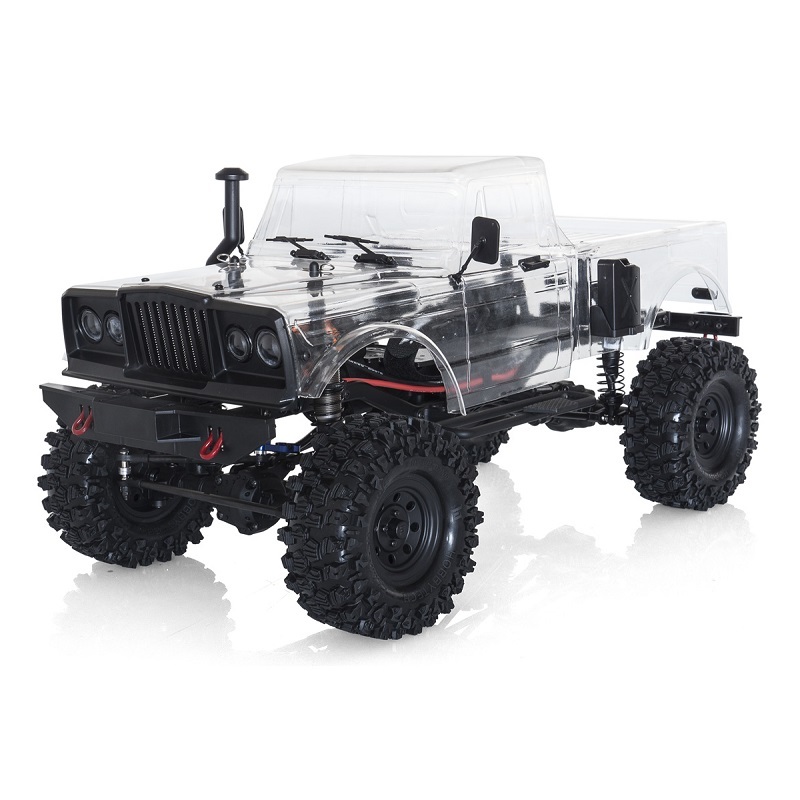 The eagerly awaited CRX crawler from Hobbytech is now here, coming supplied as a raw non-assembled builders kit you get to put together the truck to your own taste and specification. The kit includes the 2 speed gearbox and shifting servo. The CRXv2 kit includes the awesome Survival body including many scale accessories, motor, as well as the Climber tyres and Bedlock wheels. All that is required is your own choice of battery. charger, radio and steering servo. 2 speed high/low range transmission included!